For men and women, shedding 40, 50 or even more pounds of weight is an incredible challenge. What’s more, after such weight loss, it can be frustrating when the skin does not shrink back to accommodate the new you. This excess skin can be quite uncomfortable in clothing. Rashes and overall skin irritation may occur as well. Body contouring is a popular plastic surgery procedure that can help. It includes a variety of lifting and shaping techniques like: 1) reshaping the waistline, 2) removing excess overhanging skin from the arms and thighs, 3) removing unsightly rolls on the back, and 4) restoring volume and shape to deflated breasts and buttocks. How is body contouring surgery performed? Body sculpting involves placing scars in well hidden areas, redraping the skin and then trimming excess skin and fatty tissue. This is done in problem areas extending from the breast in women and chest in men to the abdomen (tummy tuck), the arms, and thighs (arm lift and thigh lift). Dr. Tannan works with you to identify the procedures that address the problem areas. This may involve a combination procedures such as an upper or lower body lift. With body contouring, timing is everything. It is critical to make sure you are at your ideal weight and not continuing to lose weight to ensure a durable result. For women, waiting until after you have had all your planned pregnancies is ideal. Body contouring is the second part of the transformation you initiated with weight loss. We look forward to sharing in your joy that comes with a sculpted, renewed look. What is the recovery like after body contouring surgery? Recovery from a body sculpting procedure varies depending on the part of the body addressed. 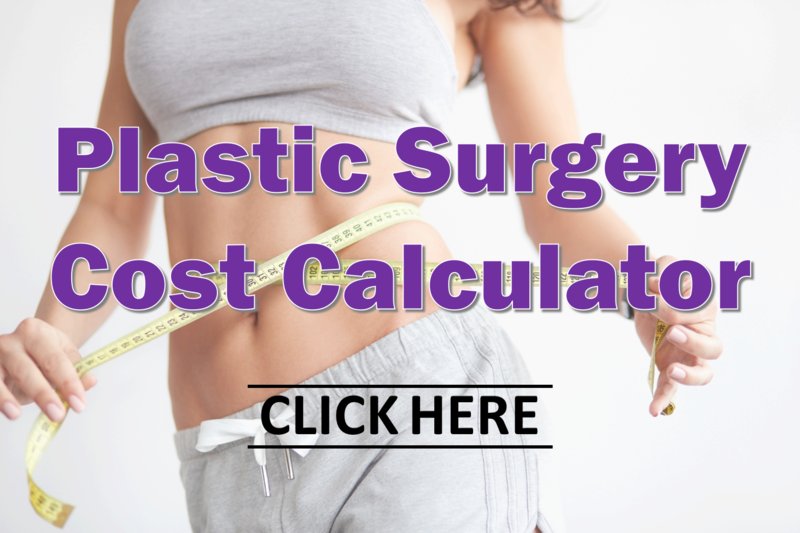 The Cosmetic Surgery Recovery Calculator is a great resource for planning recovery time after plastic surgery procedures. In general, it involves a few weeks of reduced activity before you are ready to go out and show off the new you!